We're going back to square one and rebuilding our database from scratch. You may enter your information here. ​This is a one-time questionnaire form. You will only need to check and update your information in the future once you have filled in the form. 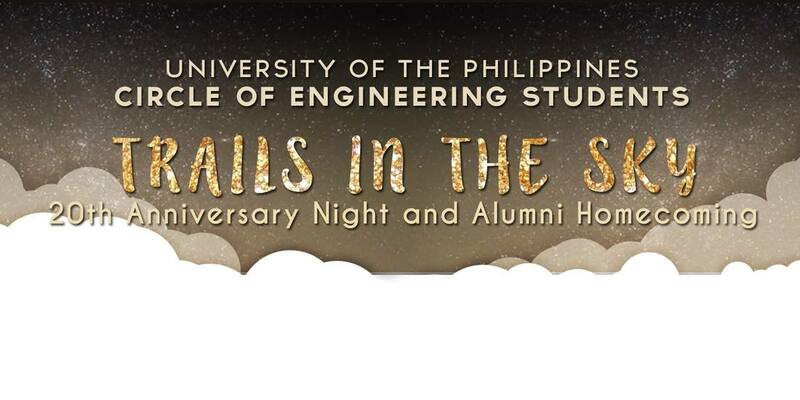 UP CREST is celebrating its 20th anniversary this 2017! Check out our events through our Facebook group and page! 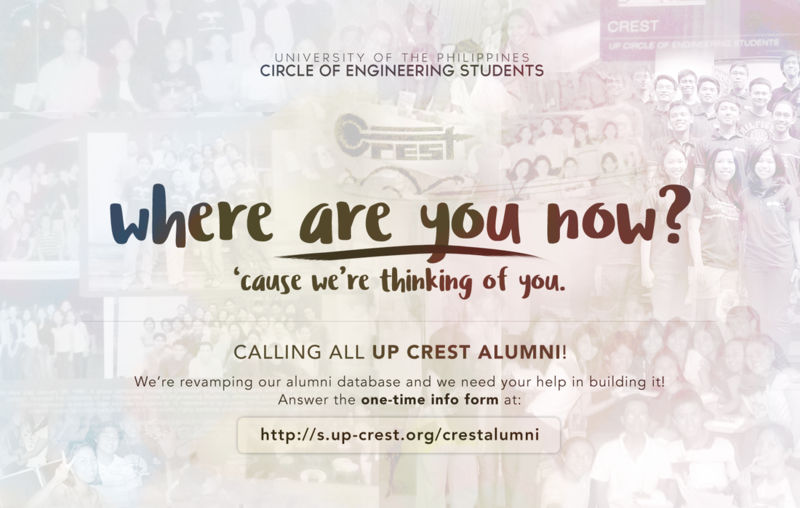 If you'd like to get in touch with the current members, please don't hesitate to visit our tambayan at 4/F West Wing Tambayan Complex, Melchor Hall, or contact us via email at up.crest@gmail.com.